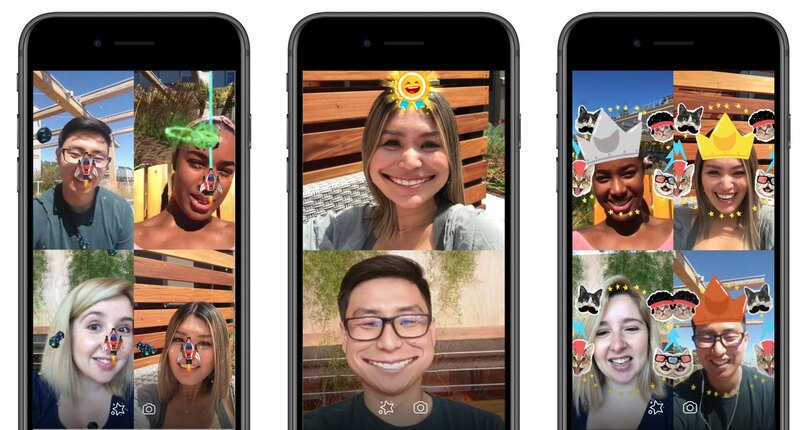 Facebook announced Wednesday that users of its Messenger service can now play augmented reality (AR) games with their friends over video chat. Customers can play with up to six people at a time, which should make the gaming experience much more interactive and social. 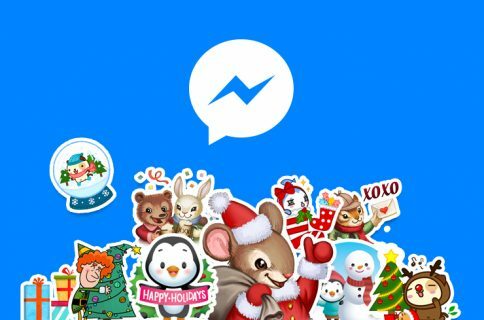 Facebook said the following two multiplayer video chat augmented reality games for Messenger would be available at launch. Additional games will release in the coming weeks and months, including passing a beach ball back and forth with Beach Bump and a matching cat game with Kitten Kraze. Titles are made possible by AR Studio, a powerful tool Facebook unveiled at the F8 2017 conference to help developers create interactive experiences for the Facebook camera. To try out these AR games, update your copy of Messenger for iOS to the most recent version in App Store. Next, open the app and tap an existing conversation or find the person or group of people you’d like to chat with. In the conversation view, tap the Video icon in the upper-right corner of the screen, then hit the star button and select a game. The person or group you are video chatting with will get a notification indicating it’s time to get your game on. 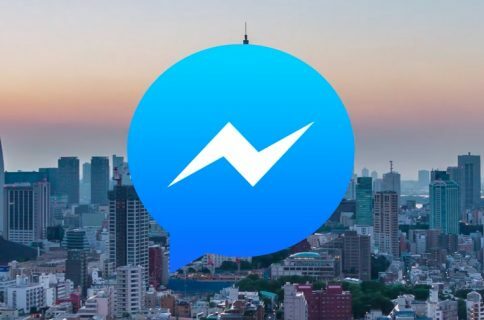 According to Facebook, people conducted over 17 billion video chats over Messenger in 2017, twice as many as the year before.